Clean windows can make a home more attractive, both inside and out. They’ll let in more light to make the home more comfortable, and they’ll enhance the interior design of a home while also keeping its exterior looking great. 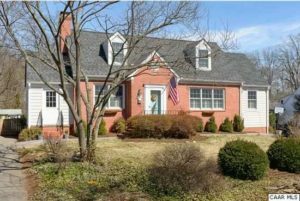 This fantastic ranch home was just purchased by some people who have relocated. They did an entire renovation on the home, and of course, wanted the windows to be sparkling clean! The client was referred to us by one of the interior designers in town, Heidi Brooks. She did a lovely job on their interior, and clean windows only enhance the view. 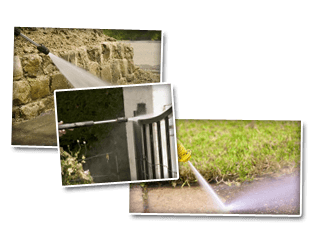 If you’re looking for window cleaning or gutter cleaning services in Charlottesville, call Cavalier Window Cleaning and Power Washing at 434-823-1737, or fill out our online request form.